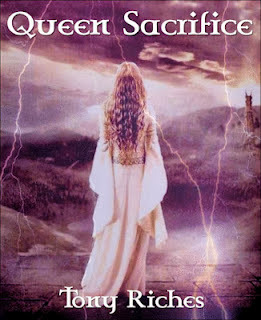 Here's a special chess book in electronic format as well. ‘Developing Chess Talent’, comprising 256 pages, discusses creating a chess culture, coaching, training, organization and communication. Also included in this title are interviews with grandmasters David Bronstein and Jan Timman, as well as plenty of helpful and practical information. 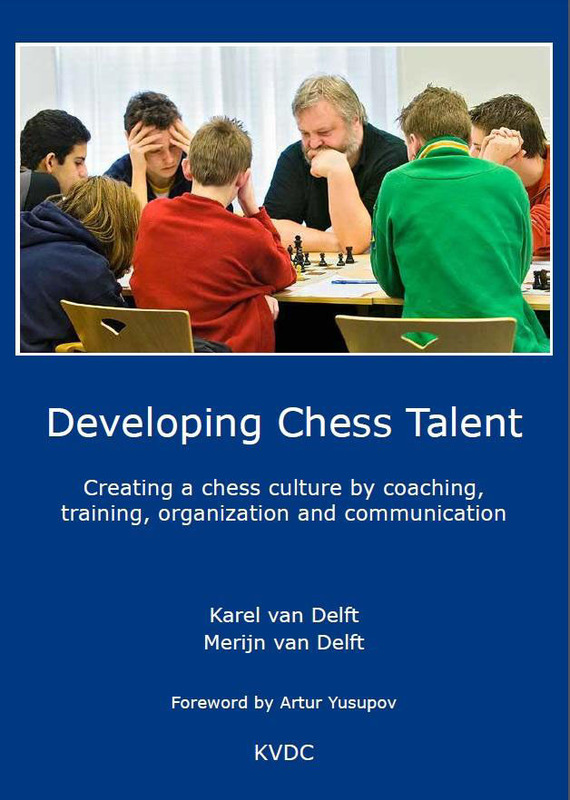 Authors of the book are Dutch psychologists and chess trainers Karel van Delft and IM Merijn van Delft. The book includes a foreword by GM Artur Yusupov with whom they have been collaborating for many years. The ebook is available in pdf format. It can be accessed by e-reader, PC, tablet and smartphone. Cost of the ebook is 6 euro. It can be ordered via PayPal or bank transfer. 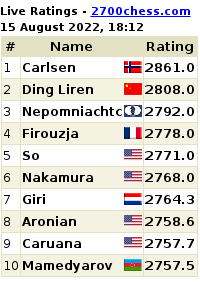 The book is recommended for chess trainers by the FIDE Trainers Commission. 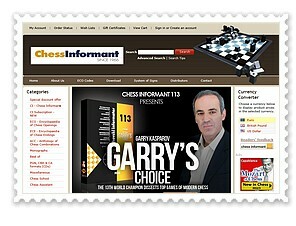 For more information and a downloadable preview, visit the website www.chesstalent.com. Also available at the website is a video of IM Merijn van Delft presenting the book in the Max Euwe Centrum in Amsterdam. Other free items available at the website include 32 training videos of IM Mark Dvoretsky and GM Artur Yusupov as well as articles about chess and nutrition, chess in primary schools, and the Chess Karate Kid sheets.